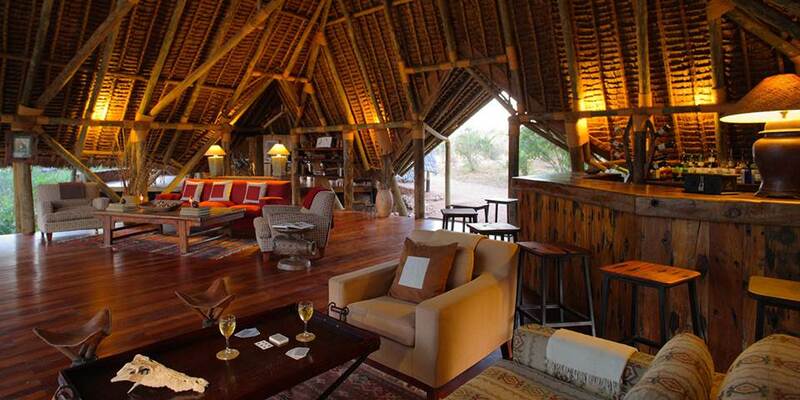 Jongomero, on the banks of a seasonal sand river, is situated in the most isolated of locations within the Ruaha National Park. 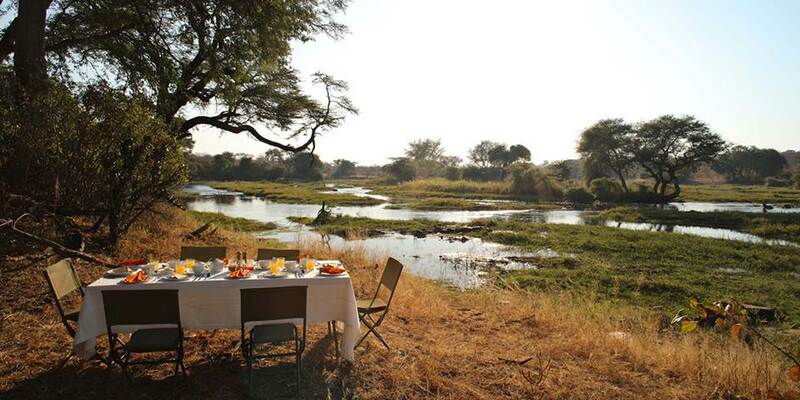 The camp is tucked away among some shady riverine vegetation not far from permanent water therefore attracting a large amount of animals into the camp area. 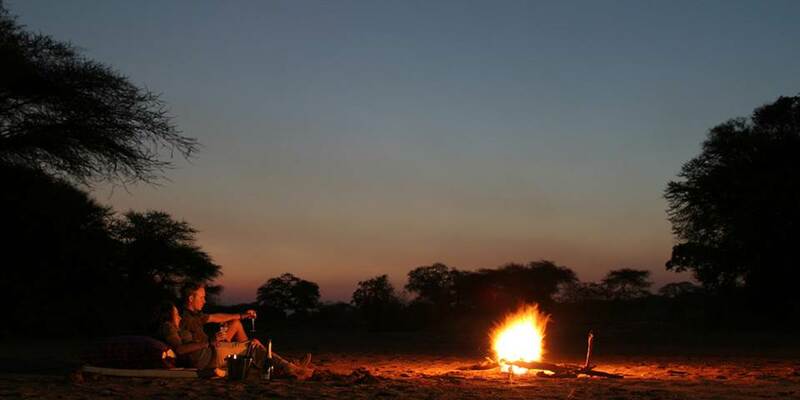 Being the only camp situated in this area of the park ensures unmatched privacy and a true wilderness experience. 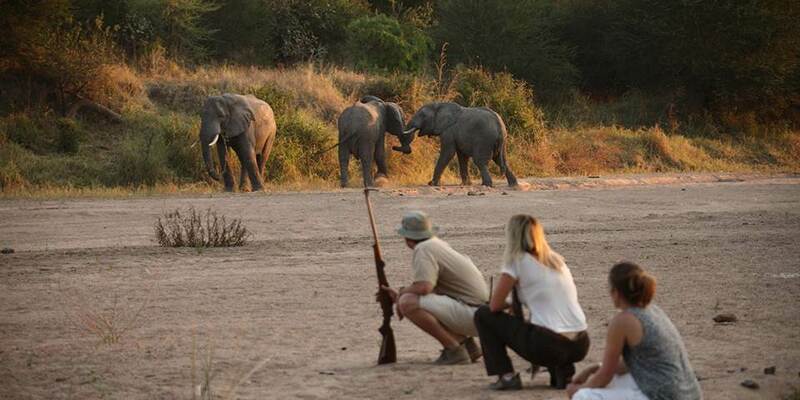 In addition to the normal game drivesthere are plenty of other exciting things to do; specialist bird and photography drives in the afternoons, daily bush walks accompanied by an armed guide and a park ranger or even a one or two day walking safari expedition sleeping in a small fly-camp or satellite camp. 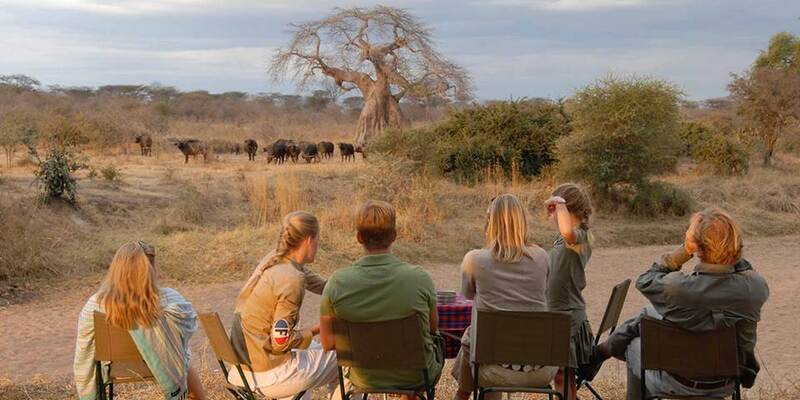 With over 530 species of bird, a huge population of buffalo, elephant and lion, plus a unique combination of both lesser and greater kudu, roan antelope and African wild dog, Ruaha offers as definitive a cross-section of wildlife as any park on the continent. 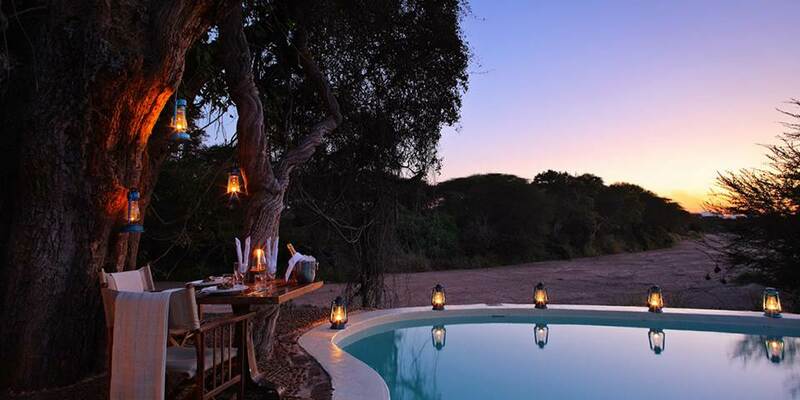 There are eight large tented suites, all built on raised wooden platforms and under enormous thatched roofs that also encompass a spacious private veranda. 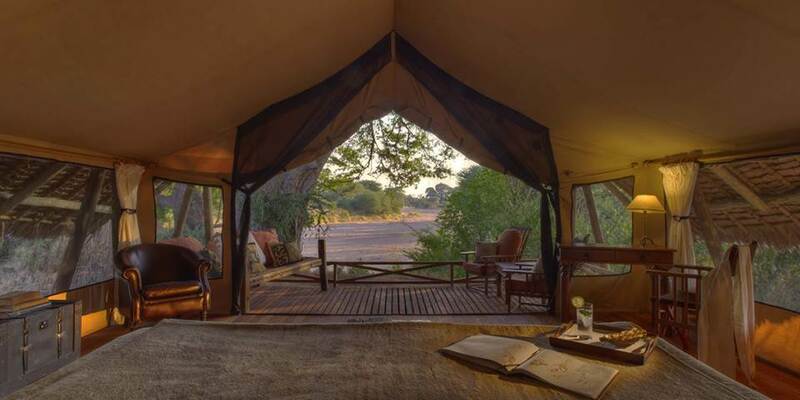 All tents are spread out, situated on the edge of the sand river which is often used by a multitude of different animals to make their way to the river system for water. 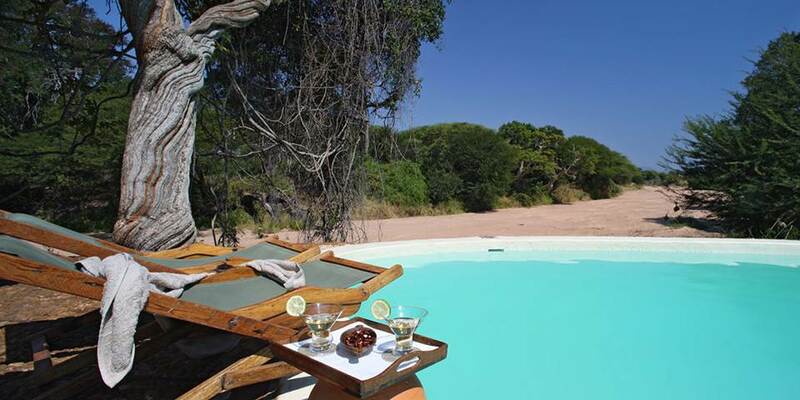 The dining and living areas are both original and very comfortable offering a great vantage to take in the sights and sounds of the African bush that surrounds the camp, as does the natural "hippo friendly" swimming pool for those hot days.